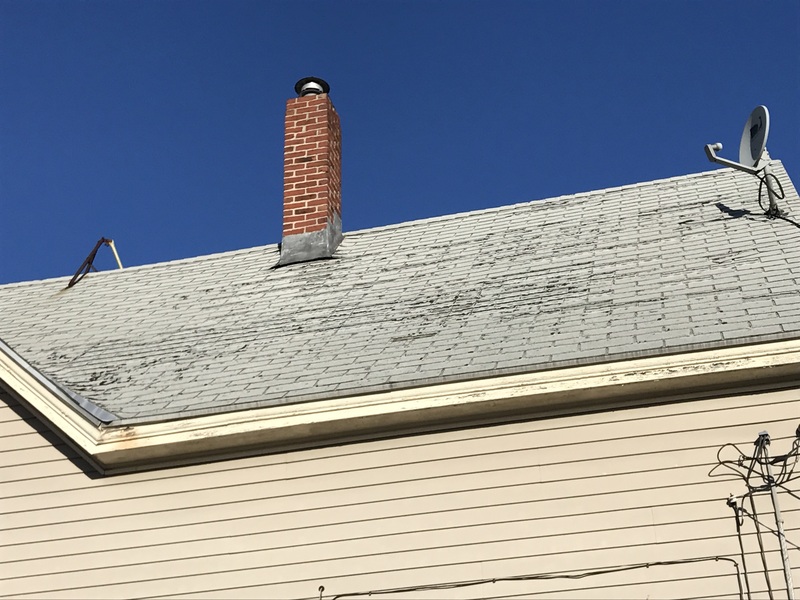 The previous old roofing had leaks, discoloration, and growth in several sections. 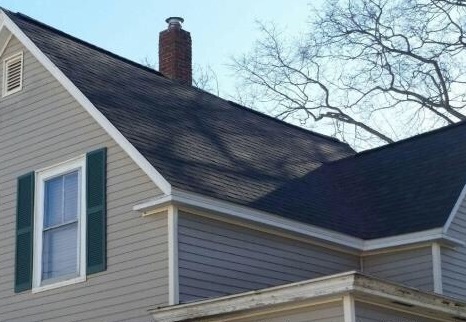 The homeowner admitted that the issues “took over the house” and hindered his curb appeal. 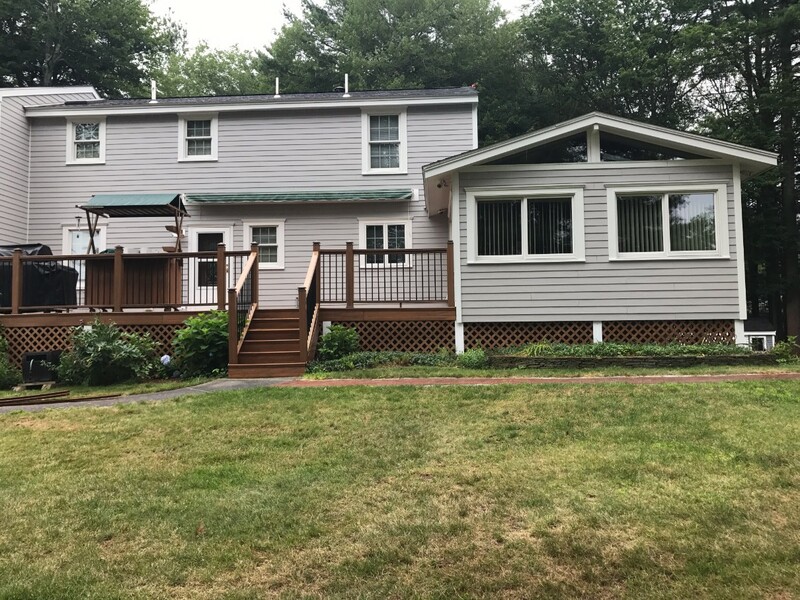 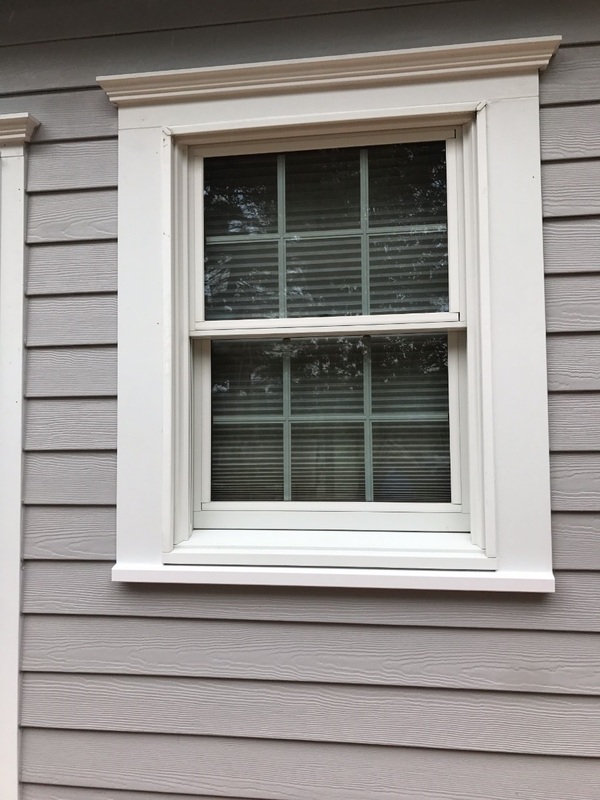 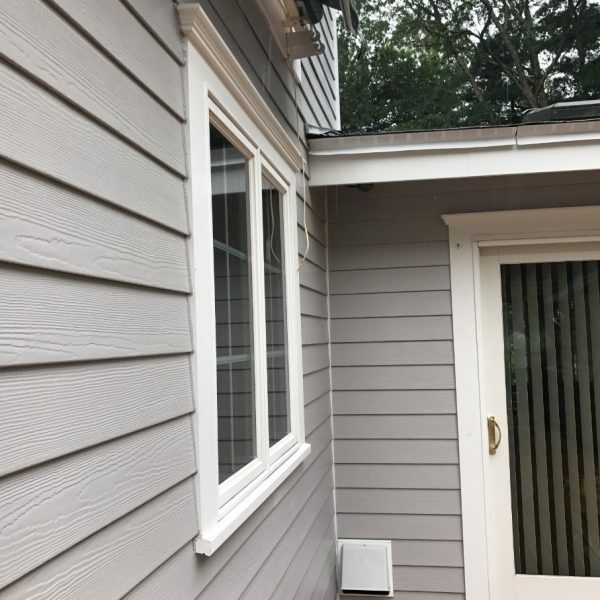 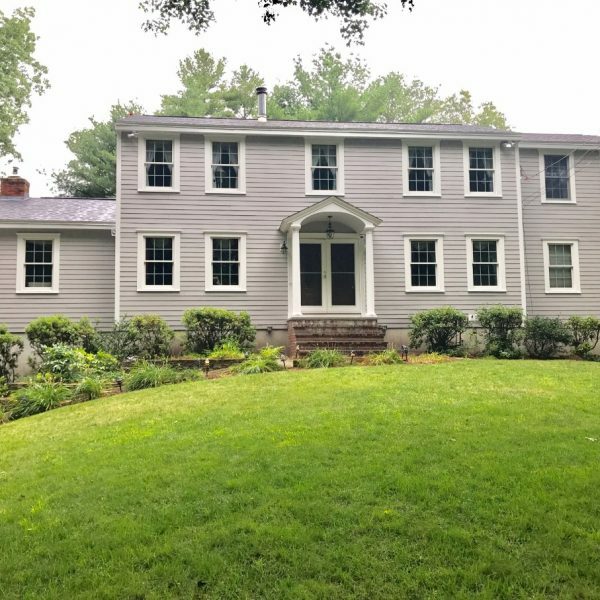 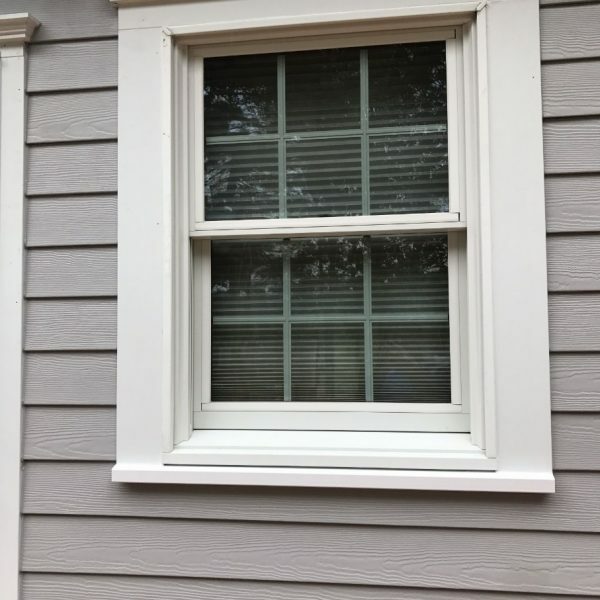 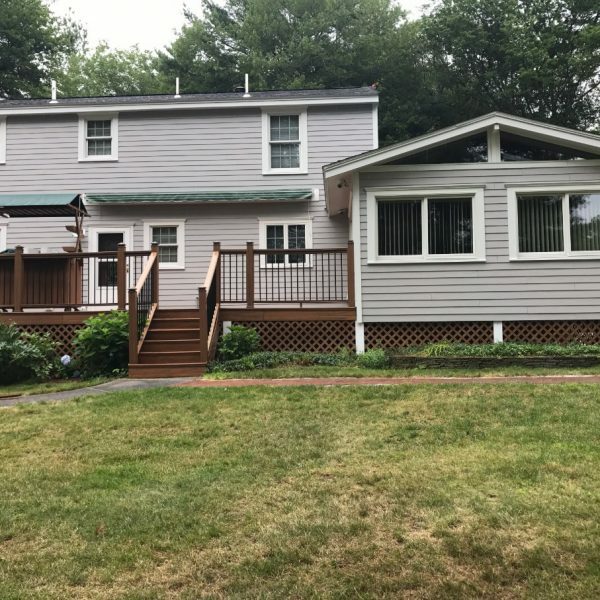 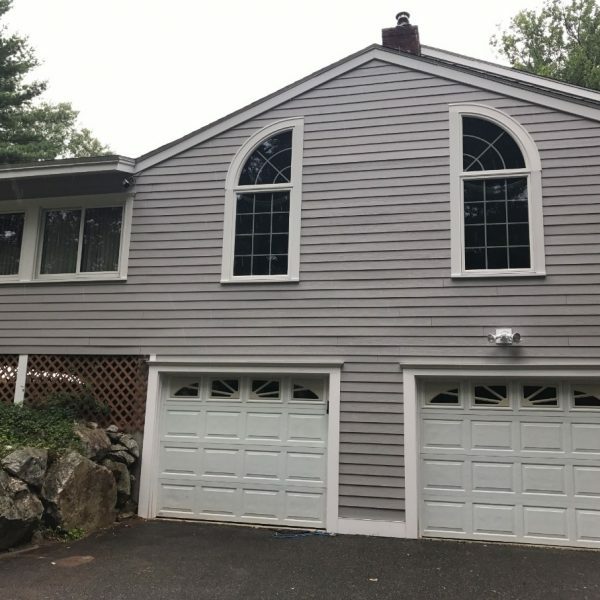 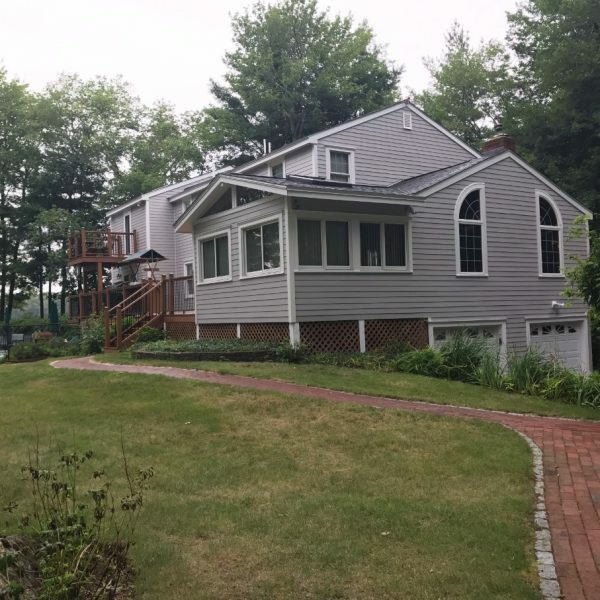 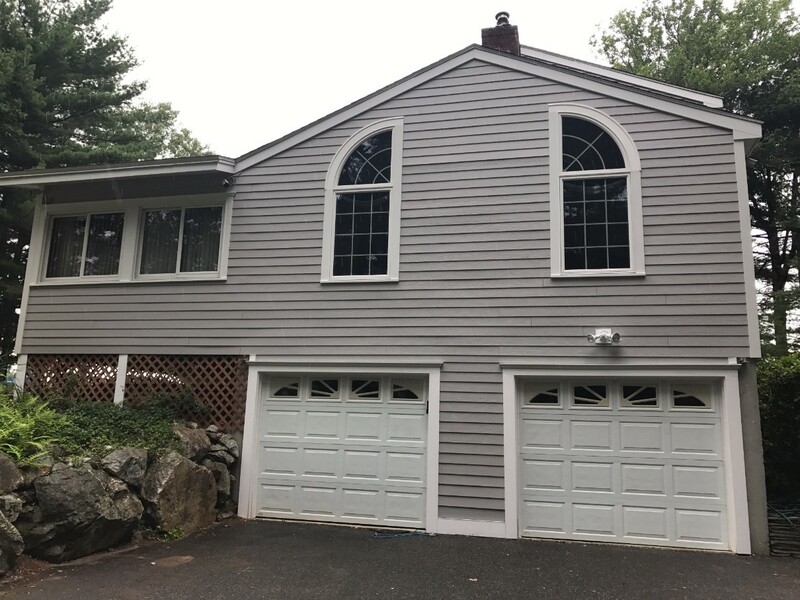 Loose shingles and improper flashing and installation of drip edges took a toll on this home and needed to be remedied before the inevitable upcoming New England winter. 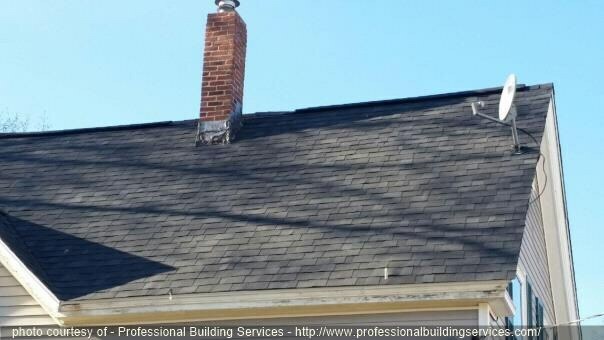 They knew they needed a properly done roof in order to get their Solar City Panels installed. 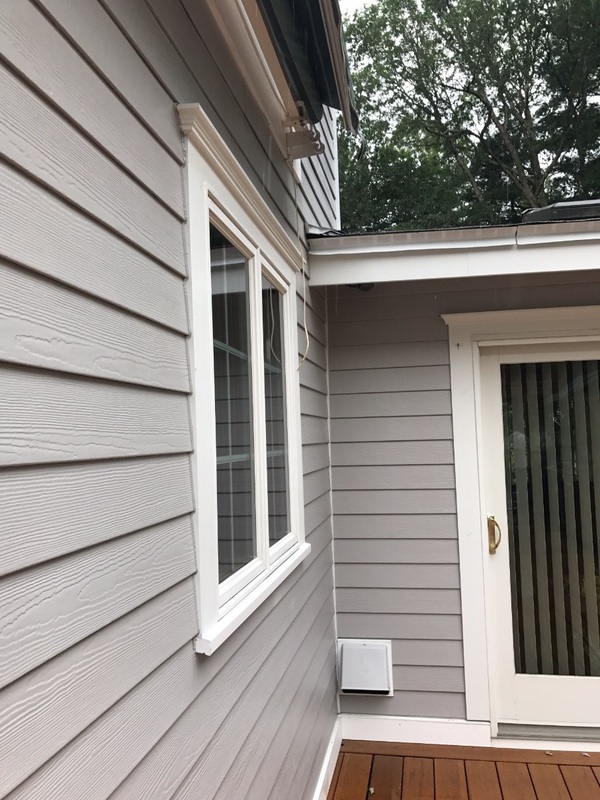 PBS installed Owens Corning Ice & Water Shield in all valleys and edges and 5″ aluminum drip edge with metal flashing. 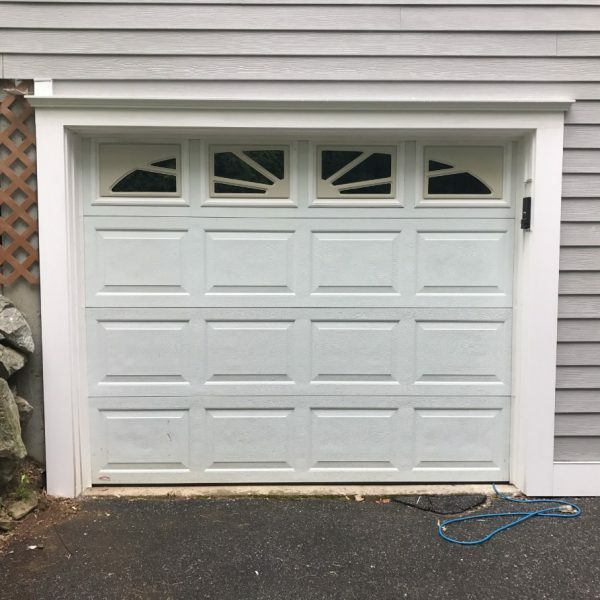 We also installed fiberglass reinforced underlayment for its strength and reliability. 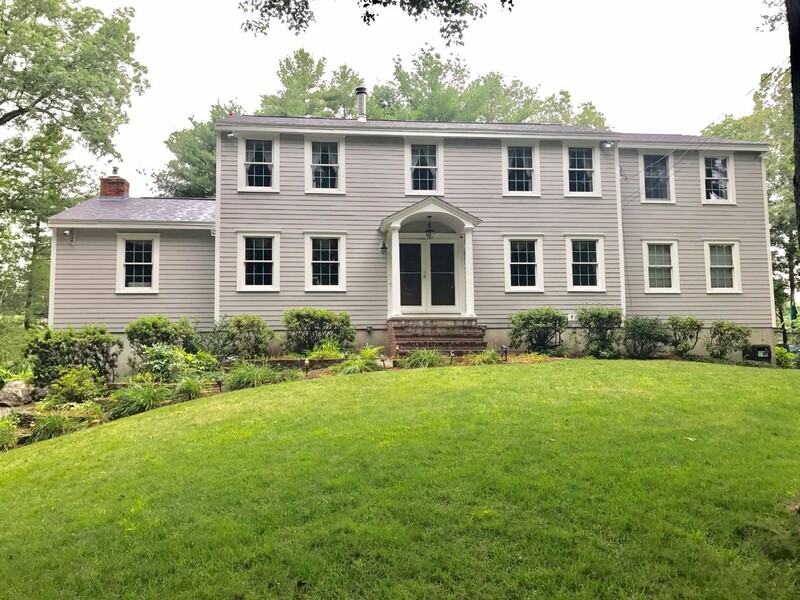 Then, we installed Owens Corning Starter Shingles, TruDefinition Duration Designers Architectural Shingles, and Hip & Ridge Shingles in Onyx Black. 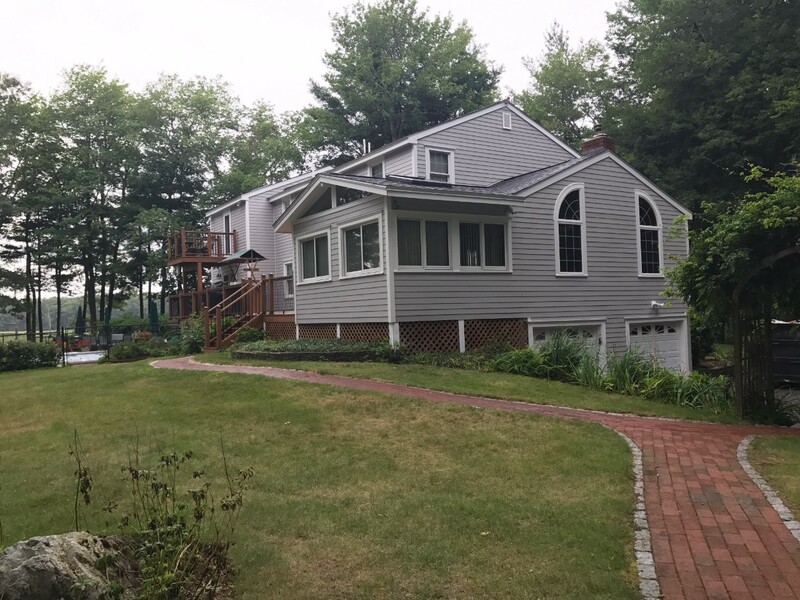 This homeowner also has Owens Corning’s Standard System Warranty. 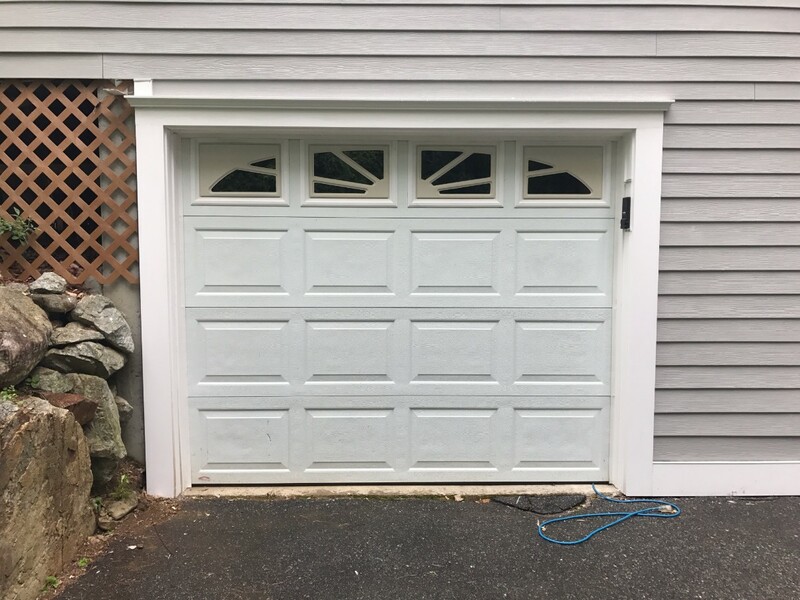 With a well-trained, efficient group of employees, demo and installation took 2 days to complete this project even with the Nor’easters immediately before and after this project took place!